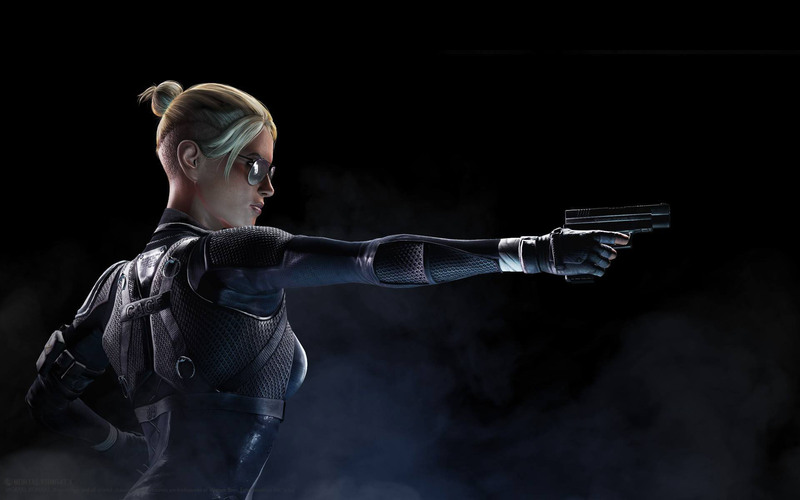 Cassie Cage is one of the main protagonists in the story mode of Mortal Kombat X and also one of the most fun to play newcomers in the Mortal Kombat series since many years. 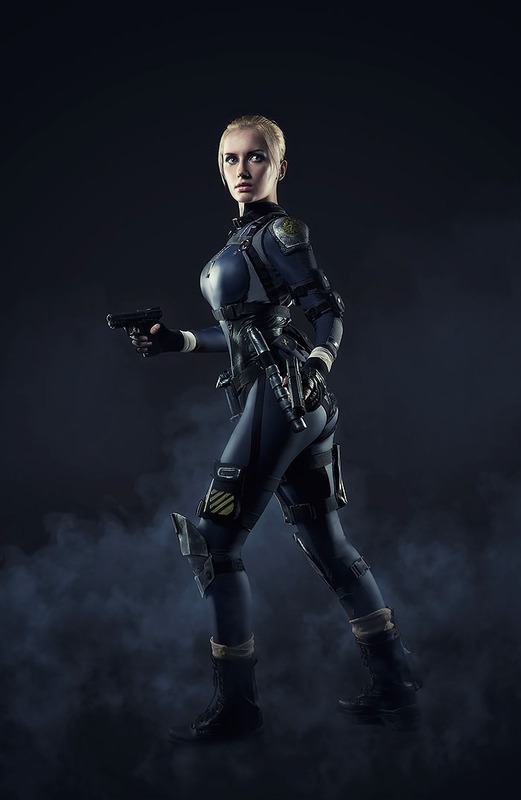 Narga-Lifestream is a Russian Cosplayer since many years and like myself a fan of fighting games it seems, since she cosplayed a good couple of fighting game characters before like Tira from SoulCalibur. 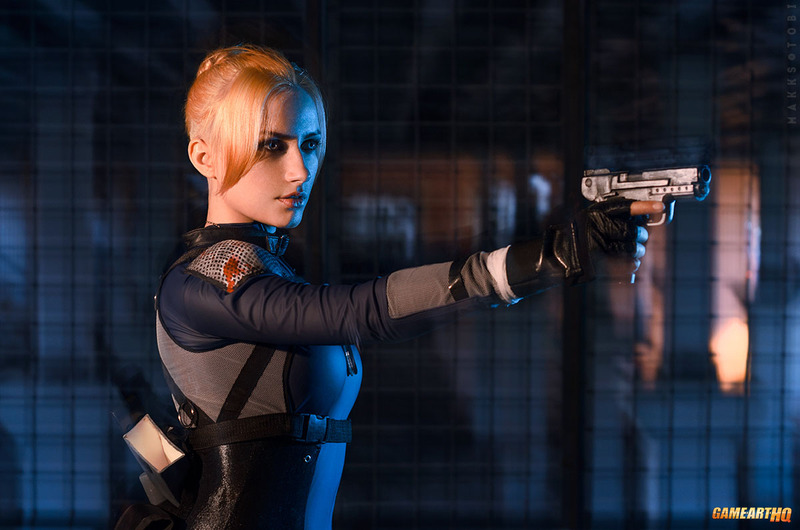 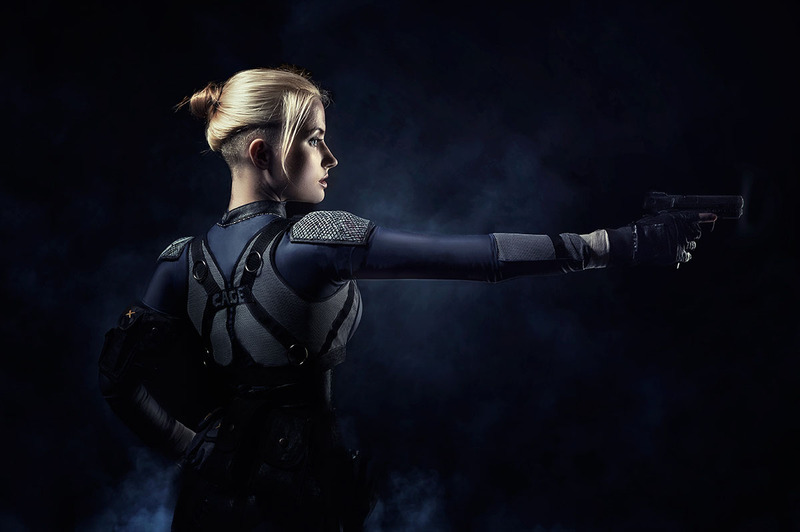 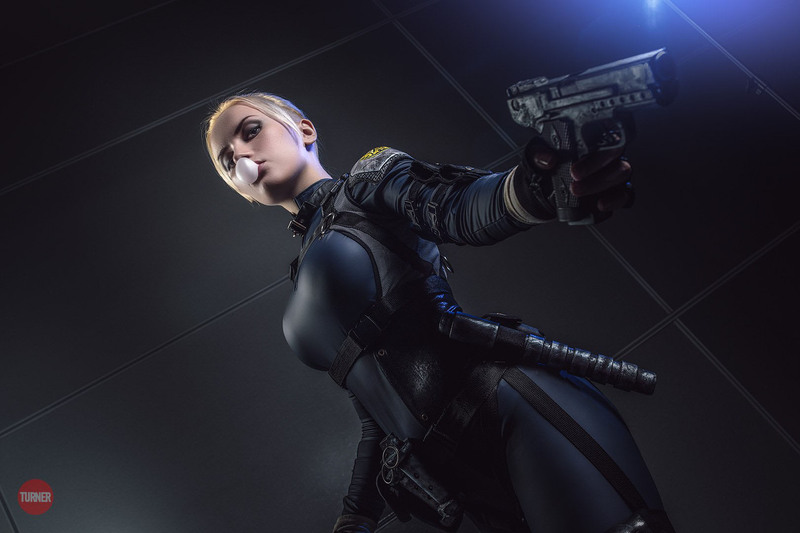 Narga cosplayed Cassie Cage with a really amazing attention to detail, to me she looks like a real-life version of Cassie…only better. 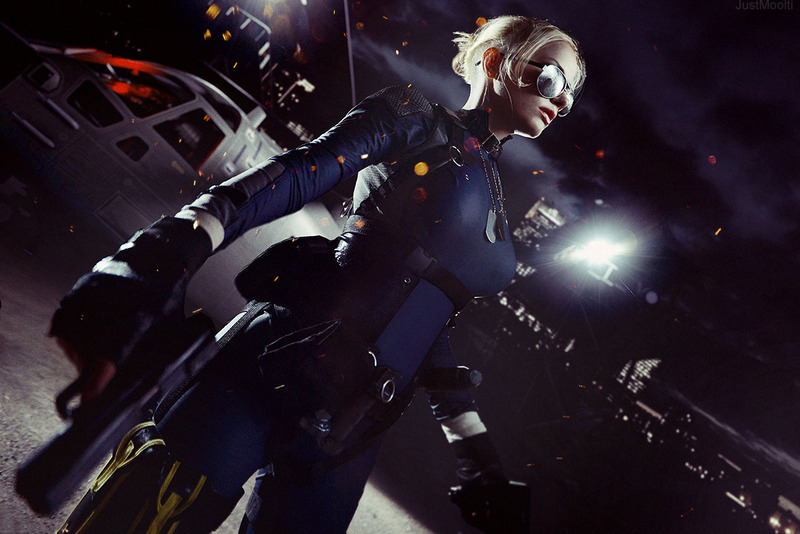 I totally recommend to visit her portfolio on deviantART. 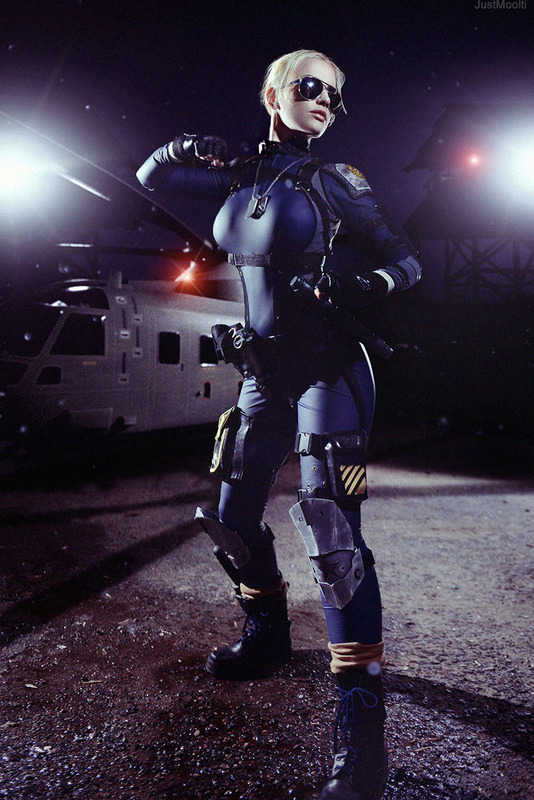 If you like cosplay you will find a great collection of similar awesome cosplays by her!